ST. PETE BEACH, Fla. — Parking fines just got more expensive in St. Pete Beach. The city is cracking down on illegal parking and the fine for past-due parking meters. 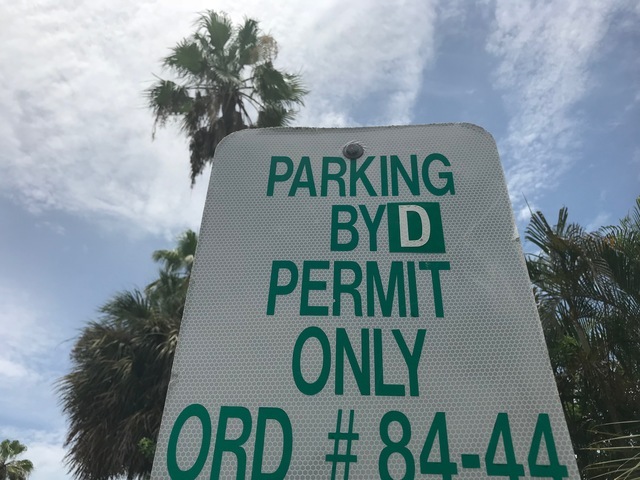 Parking in residential areas to avoid parking meters has become a big problem on St. Pete Beach and in particular on Pass-A-Grille Beach, according to Mayor Al Johnson. Most neighborhood streets on the island only allow residents to park with a permit. However, on weekends and holidays, beachgoers often park on the residential streets taking homeowners’ spots. Now, the parking fine for residential areas has increased from $40 to $60. St. Pete Beach leaders also raised the fine for past-due parking meters from $30 to $50. The meter fee also recently increased from $2.25 an hour to $2.75 an hour. The city plans to increase the parking fee to $3 by October, in time for the next peak tourist season. 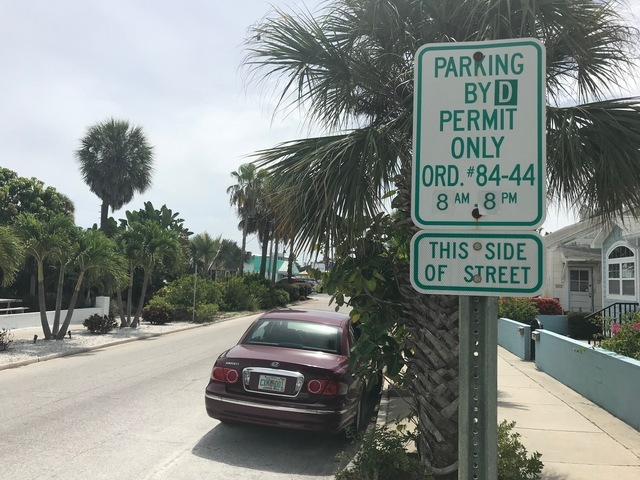 City leaders hope the new fines curtail visitors from parking on residential streets while visiting the beach. Some visitors even admitted to city leaders that they illegally park on residential streets and opt to pay the fine, rather than searching for a legal space near beach accesses. Mayor Johnson explained Monday to ABC Action News that many homes do not have garages or driveways on the beach, so when residents return with a car full of groceries, they sometimes have to park several blocks away and walk with their arms full of bags. St. Pete Beach also recently increased a few other fines. Anyone who leaves their motor running with the car unattended can receive a $50 fine rather than a $30 ticket. Someone who leaves their vehicle with keys still in the ignition faces a $50 fine rather than $30. Parking in a no parking zone will now cost drivers $50 instead of $30.